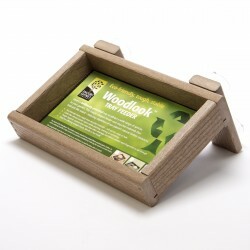 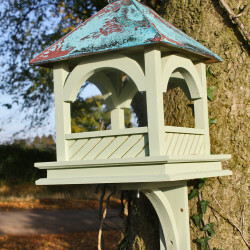 A traditional bird table is a practical and picturesque way to feed garden birds. 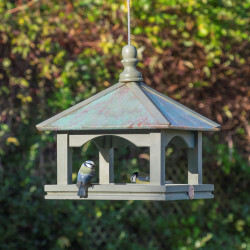 Not all garden birds can feed from hanging bird feeders, so bird feeding tables are an ideal way of feeding bird food off the ground and away from cats. 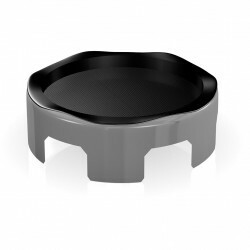 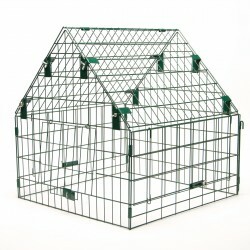 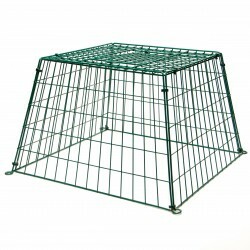 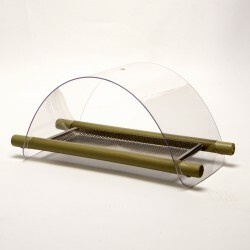 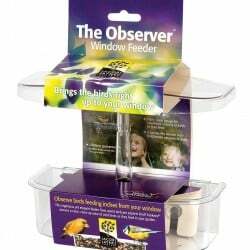 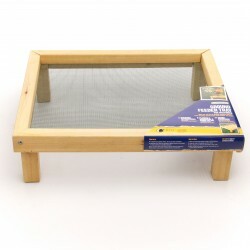 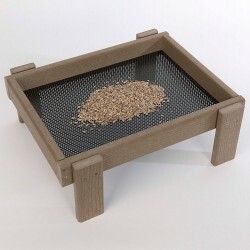 Our range of bird tables and ground feeding trays both help keep food off the ground.